PRODUCTS/ whISOBAX — StaphOff Biotech Inc. Many of witch hazel’s therapeutic properties are attributed to its high tannin content,giving astringent properties that can help support healthy tissue. - It is produced in the USA in a GMP-compliant, FDA-registered facility, so it can be used also for pharmaceutical formulations. - It contains a defined higher tannin concentration: with up to 1000 times the concentration of active ingredients found in standard witch hazel preparations. - It can be used topically and orally, to support skin and digestive health. - Its potency and efficacy have been demonstrated clinically. - Its mechanism of action is well documented in scientific journals. 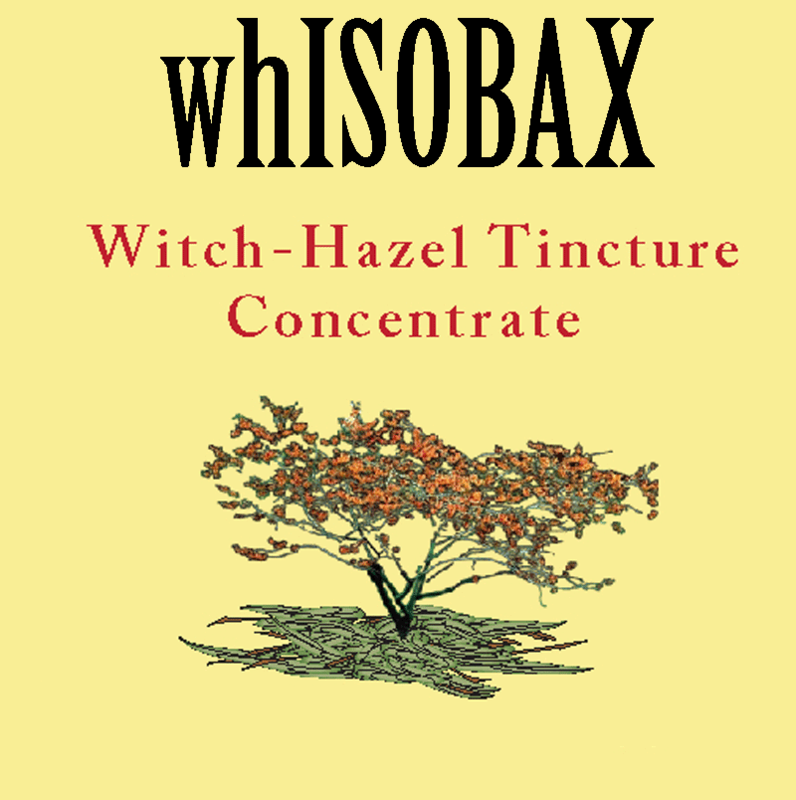 Comparing the price ($/gr of tannin) of available witch hazel extracts, whISOBAX is at least two times less expensive. This is despite the fact that to our knowledge, only whISOBAX is GMP grade. GMP refers to the Good Manufacturing Practice regulations enforced by the U.S. Food and Drug Administration (FDA), making our product suitable for multiple applications. Best if diluted 10 times for topical pharmaceutical applications, and up to 100 times for cosmetic applications.